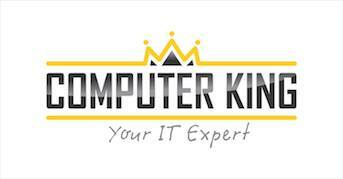 To contact Computer King Leixlip for professional, affordable computer repair & service please call 01 5048000 or email at info(@)computerking.ie. We are committed to offer our customers the best possible computer repair services at unbeatable prices. For any query you may have please fill in the form below and we will get back to you immediately. Alternatively you can call into our shop located in Unit 2, Leixlip Shopping Mall, County Kildare, Ireland.